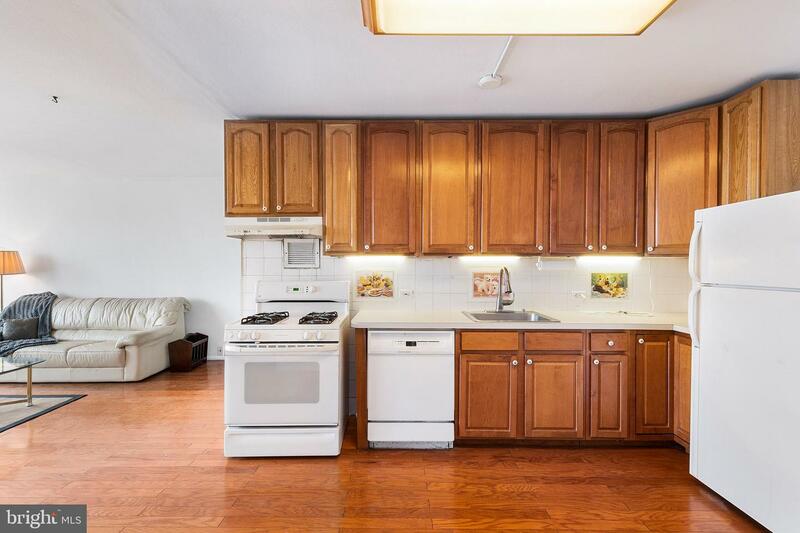 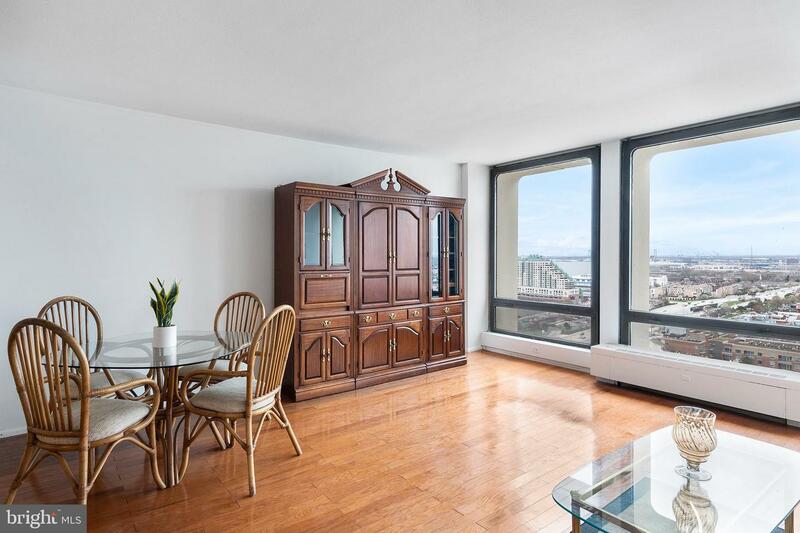 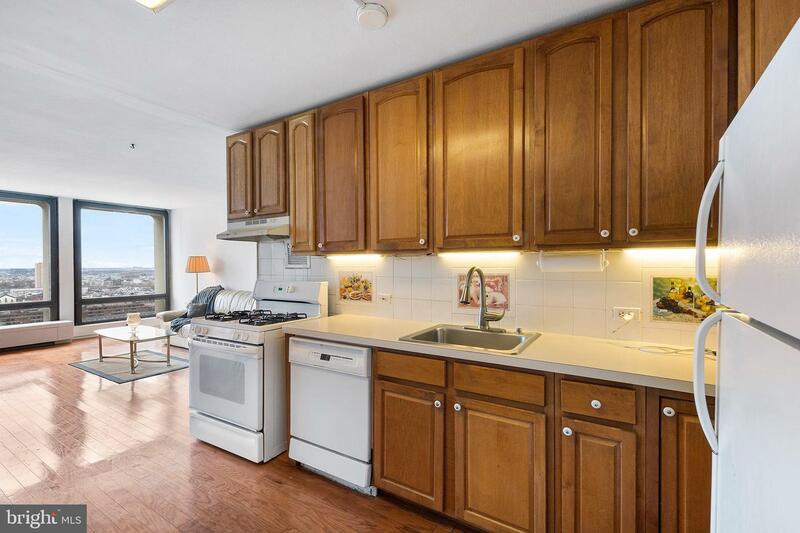 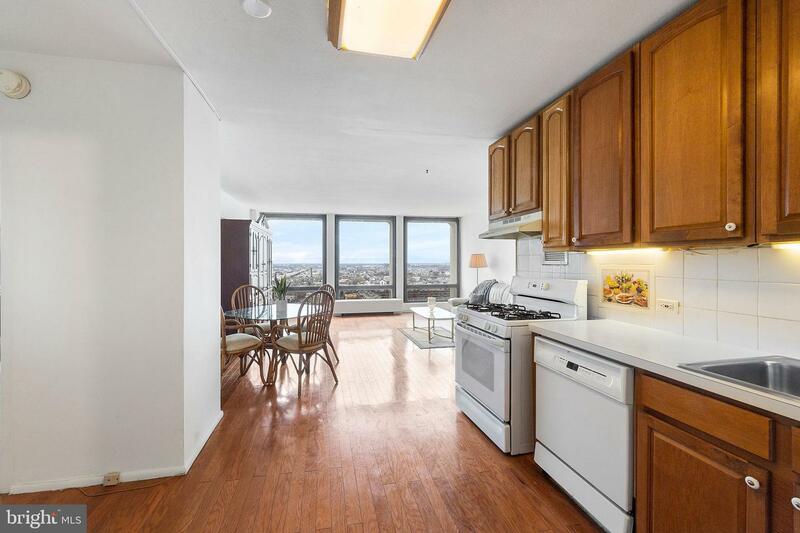 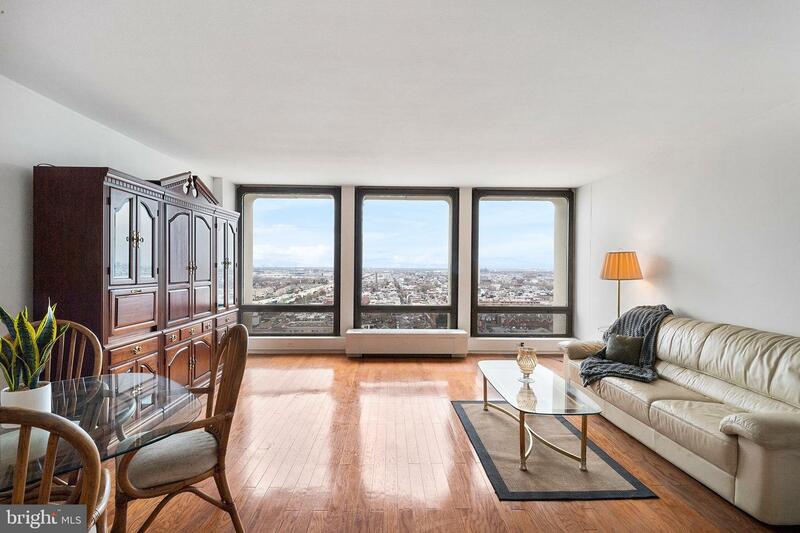 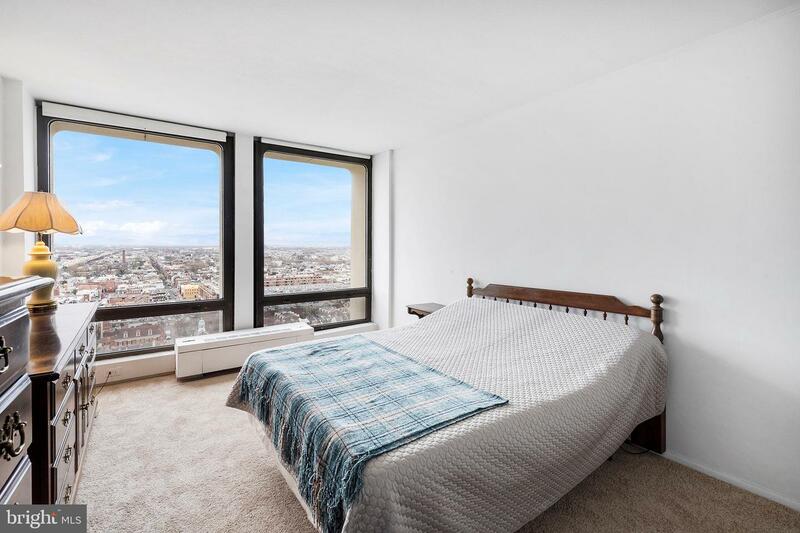 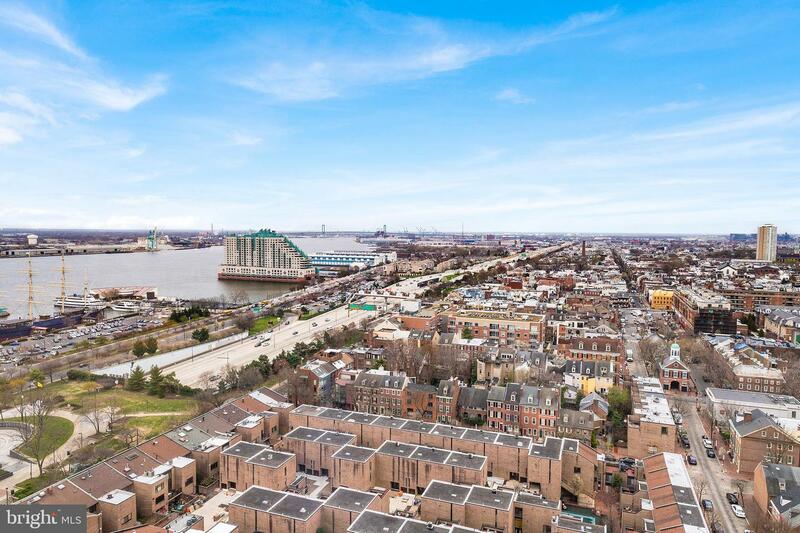 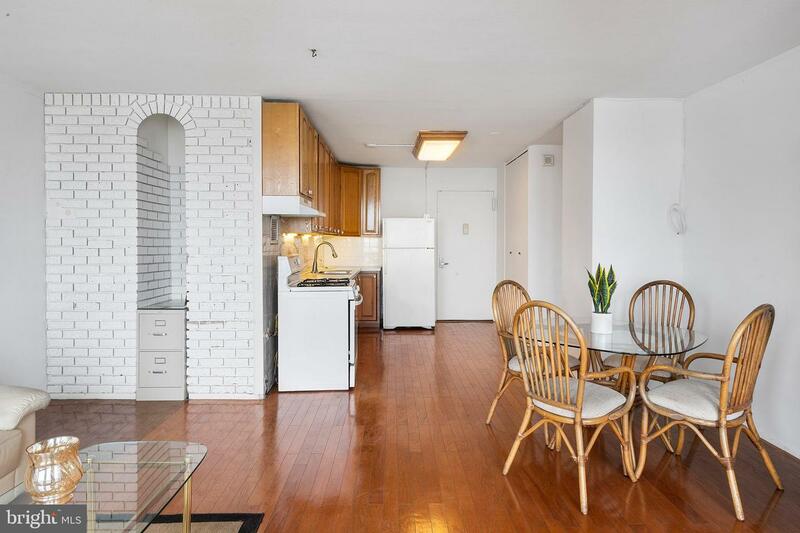 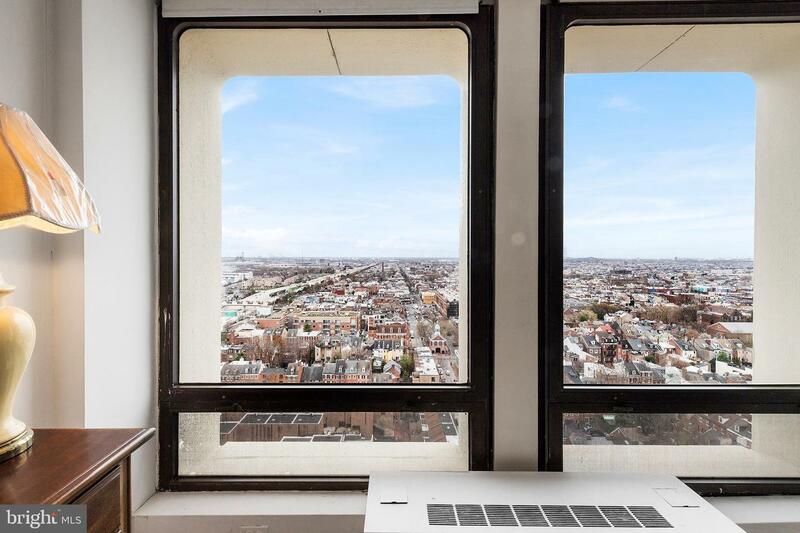 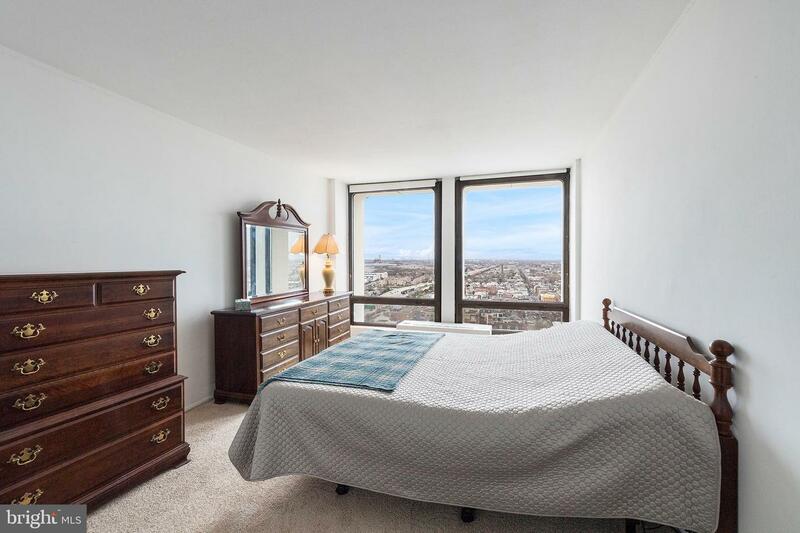 Here is the opportunity to completely renovate and build to your own taste, a one bedroom on the 22nd floor of the south tower of Society Hill Towers, with a sweeping and panoramic southern view from the light filled floor to ceiling windows in both the living room and the bedroom. 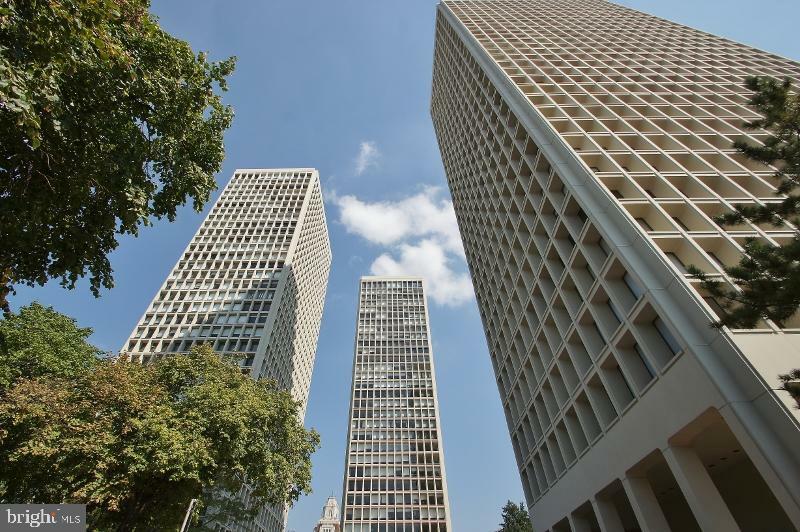 Society Hill Towers was designed by the world class I.M. 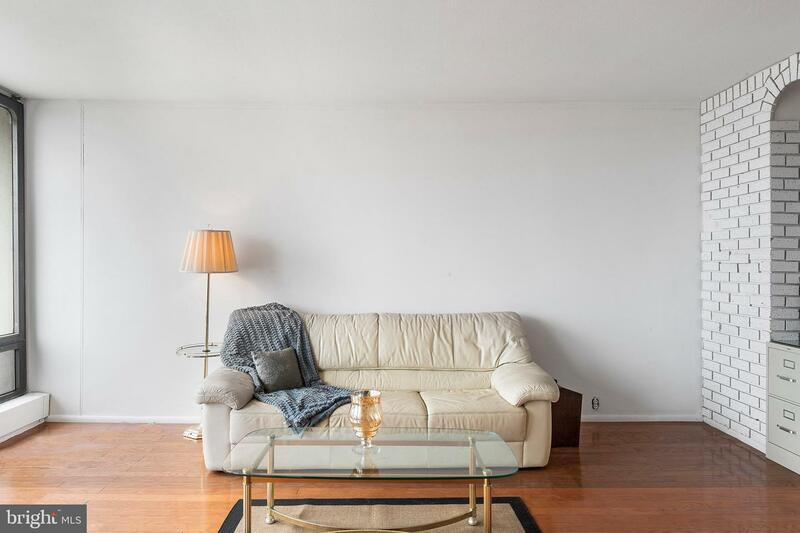 Pei, and features beautiful grounds with a large lawn, and in ground swimming pool, a fitness room, guest suite, underground parking garage (all available for extra fees) and on site shopping plaza with the fantastic Zahav restaurant, and a new Sue~s Produce store! 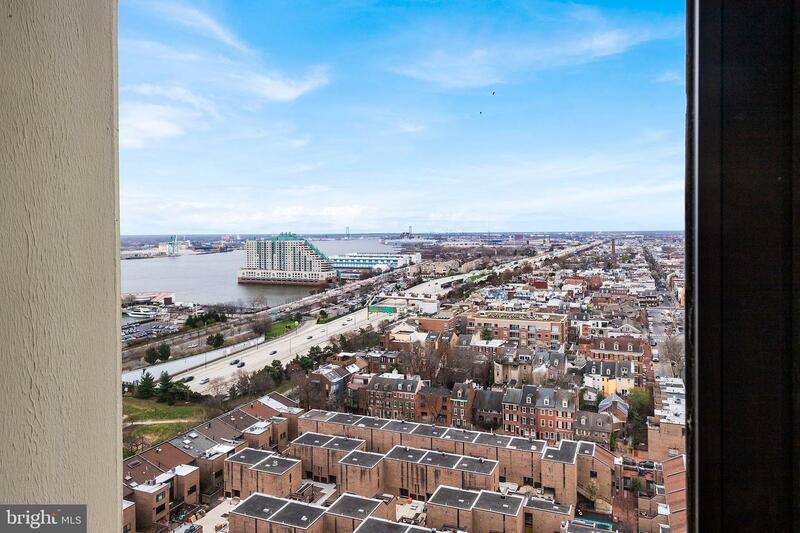 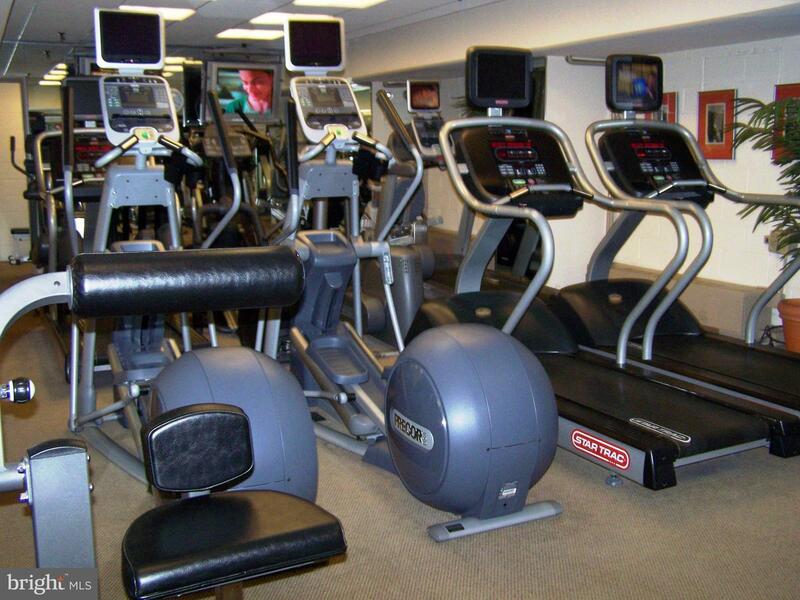 It is steps away from the Ritz movie theater, the Head House Square farmers market and near to so many places to eat. 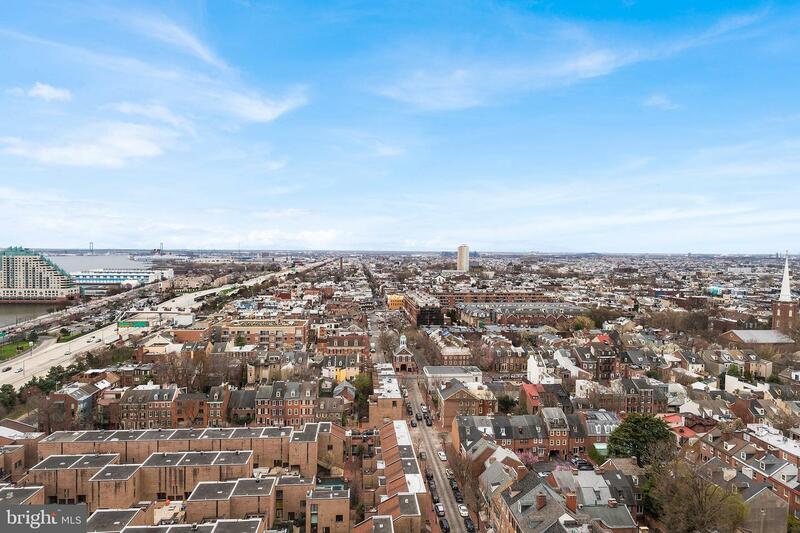 Walk north to Old City and you will see charming and unique boutiques that will make you feel like you in in the Soho of Philadelphia. 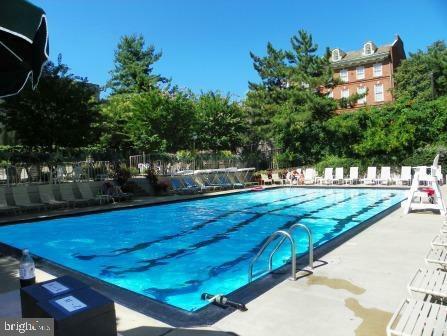 In addition to the monthly condominium fee, there is presently a special assessment with a monthly payment of $189.26 per month for approximately nine years. 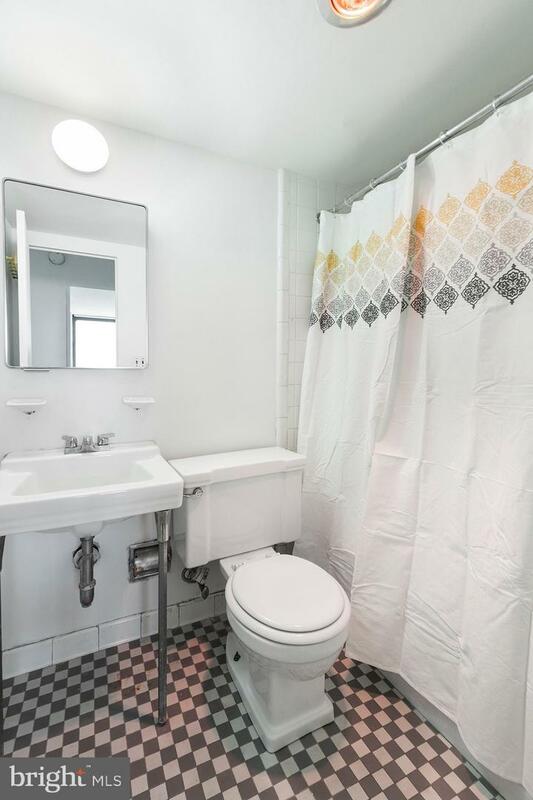 This home is being sold in it's present condition.